INFLUENCE AND LEAD QUALIFICATION FOR THE AUTOINDUSTRI! We know that advertising without building data is like driving blindfolded. We also know that a combination of multichannel activities over time, combined with data, will lead to a more efficient result. Therefor we provide sophisticated multichannel activity driven by building data and do data analysis to achieve your goals. Building data on behavior over time is the core of our business, therefore we can provide the most efficient campaigns for the auto industry and associated industries that want to target their audience. The best part is that your campaigns improve the you more you use us. Tailor made multichannel campaign for the launch of a new car model. 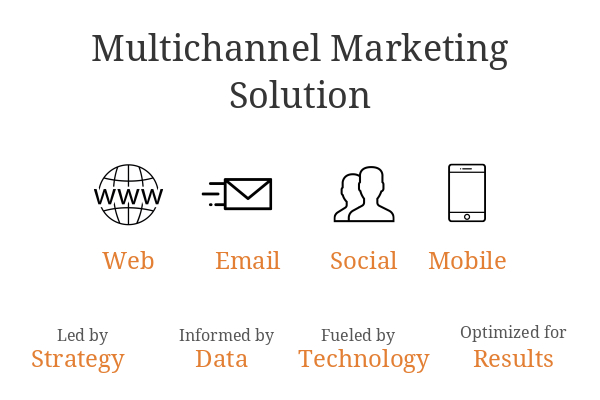 Tailor made multichannel campaign to boost sales for a specific brand or model. The goal is to push potential buyers toward a purchase over a shorter period of time (1-2 month. The goal is to receive immediate reaction from the target audience. Native advertising on our plattforms that can be combined with ads and links. Goal is to create attention and desire that converts. We do not only have car brands as clients you will find retailers as well as all type of clients who want to reach this specific audience for the services and products. Autoinfo operates various websites and digital channels, targeting the auto audience. Autoinfo is part of MCG AB. MCG AB is owned by a group of investors with Reaktion AB, Spintop Ventures, HIAB and ALMI Invest as there lead investors.